Girl Scouts Heart of New Jersey executives visited Rotary Roselle-Roselle Park to announce a "Day of Service" to complete renovations to the camp. 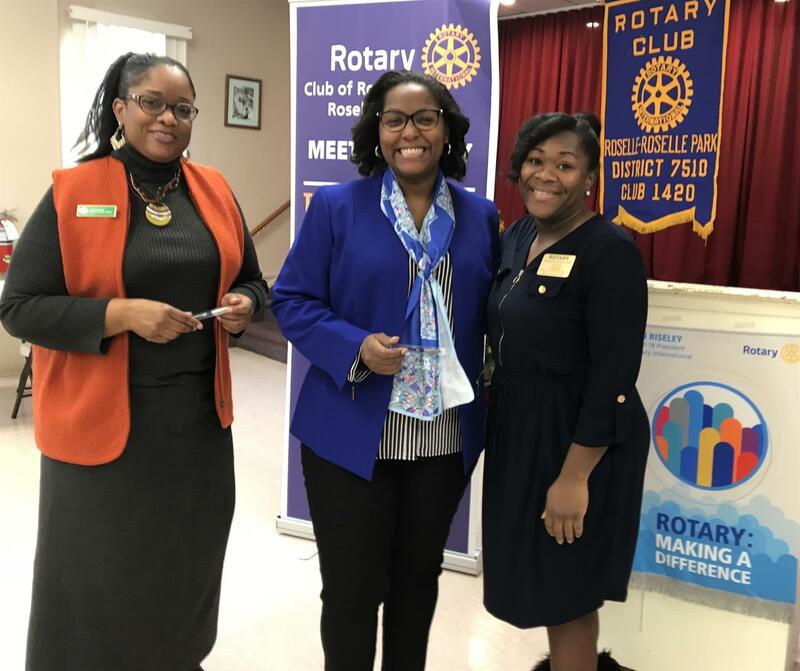 Pictured left to right is Judith Guest, Community Engagement Specialist, Natasha Hemmings, Chief Executive Officer, and Keyanna Jones, Rotary Roselle-Roselle Park President. Rotary Roselle-Roselle Park presented the club house to the girl scouts in 1954, and has helped maintain it ever since. 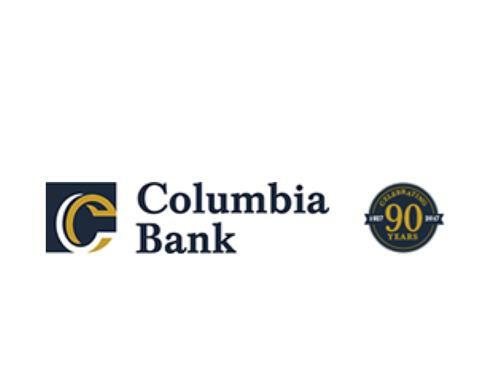 Recently, the club donated $3,000 for materials and supplies used for the renovation of the building. Then, Rotarians worked along side members of Abraham Clark ROTC members, Roselle PBA members and Girl Scout volunteers to put the faculty back in shape for expanded girl scout programing. But more work needs to be done for the camp to be fully operational. That's what May 11th is all about. Stay tuned. www.roselle-roselleparkrotary.org Join our cause!